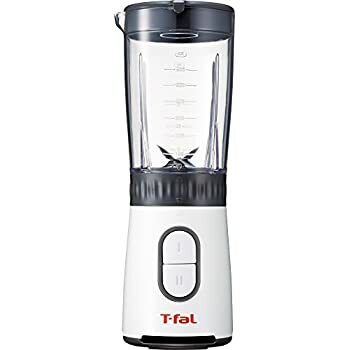 A must have for my kitchen. 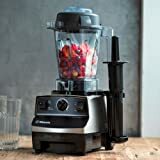 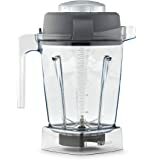 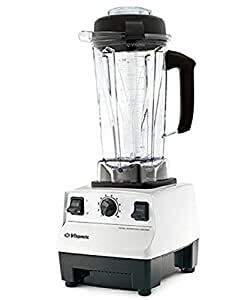 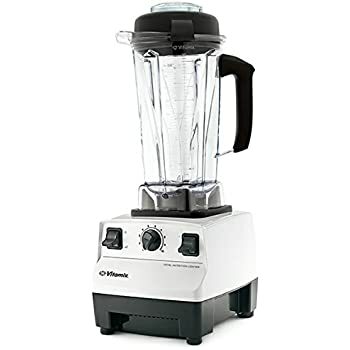 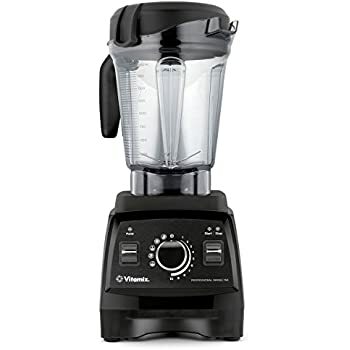 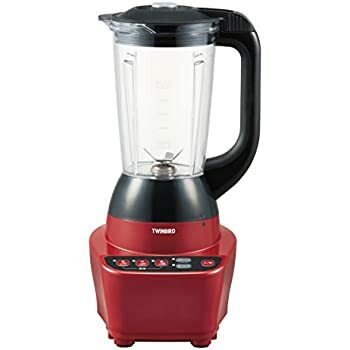 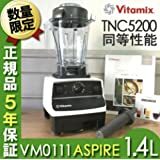 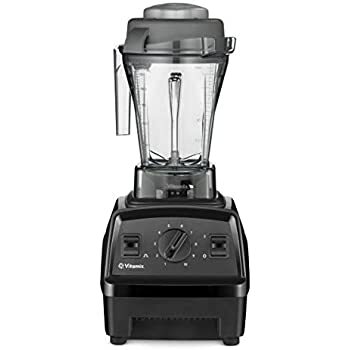 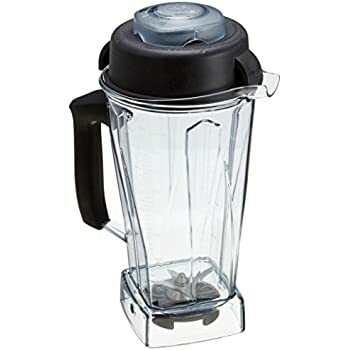 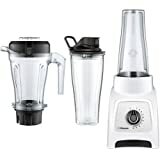 I use it once or twice a day to make everything from smoothies, to sauces to batters. Pleased to find a version made to work in Japan.